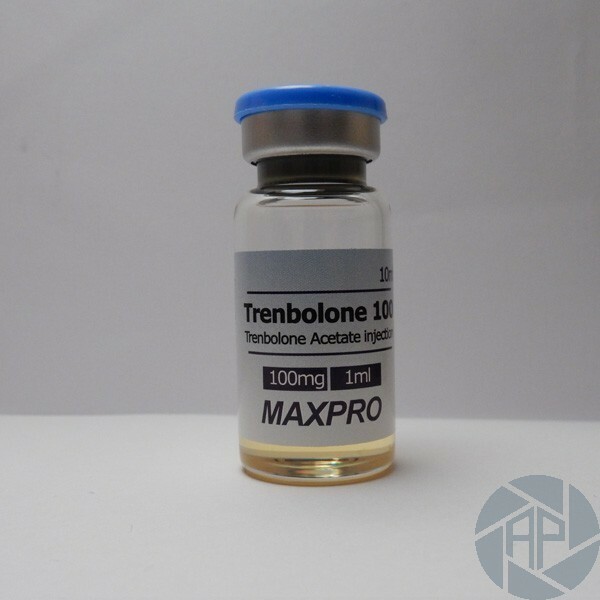 Trenbolone - is a synthetic steroid of powerful, whose main objective is to give a big increase in muscle mass. It is widely used in medicine and in sports. The course of the steroid must be very well chosen since it is one of the most powerful steroids with a strong anabolic effect. The network a lot of courses can be found with the use of this drug. However, it is recommended a course which includes the duration of no more than 5 - 6 weeks. In addition, this course includes a complex sports nutrition and sports special diets. Once the basic course, it is highly recommended to pass the post cycle therapy. This will avoid many side effects of the drug, as well as to remove it from the body. One of the main rules that should be followed during the course of the preparation, is the strict adherence to the dose of the drug. Otherwise, not only is a risk not to obtain the desired result, but also worsen the condition of your health. As already mentioned, the preparation is one of the most powerful steroids. Therefore, the dose should be followed so very strictly and carefully. According to the manufacturer, the daily dose of the drug for both beginners and amateurs should not exceed 35 to 37 mg.
More experienced bodybuilders, as well as some professionals, can increase it. The line shows the views of athletes who consumed up to 70-75 mg per day. However, in this case, one must mention that these athletes are behind many years of experience and have achieved during this time is perfect for exploring your body and the effect of a drug. Athletes who take drugs, talk about it, in general, is good. Each of them equally good muscle mass brand in a relatively short period of time. In addition, the drug can increase the motivation of training and that mode will significantly improve its quality. The only drawback of the drug can be considered his power, which, if not all of the standards and guidelines can damage the body. Therefore, athletes and manufacturers recommend a dose and time of administration of the drug and not beyond reasonable limits. As noted above, the drug has a powerful effect. Therefore, of course, not all recommendations for acceptance can cause side effects. Athletes were more frequently observed side effects such as insomnia, acne, high blood pressure and heart rate, the fat content of the skin and sweating, alopecia. There may also be a loss of libido and slow erection. A good point, however, is that the drug in moderate doses does not have any toxic effect on the liver and the human kidney. The risk of side effects will increase dramatically when combined with clenbuterol drug or ephedrine. Therefore, the combination of these drugs together is not recommended.